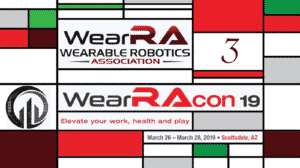 The Wearable Robotics Association Innovation Challenge 2019 is now accepting submissions until January 20th of next year. The challenge will pit inventors, student teams, labs, and emerging companies in a friendly competition of ingenuity and creativity. Everyone from solo creators to full teams are invited to throw their hat in the ring. 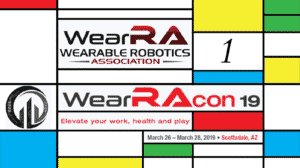 The only requirement is that the entries are directly related to wearable robotics. Anyone with an innovative idea that will benefit the Wearable Robotics Industry. 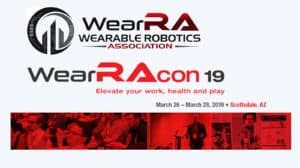 Top 10 finalists will be invited to present in front of the core of the exoskeleton industry assembled in Arizona for WearRAcon 19 March 26 – 28. You will have the opportunity to present your innovation in a 5-minute lightning pitch format presentation on the main stage and compete for a $5,000 main prize. 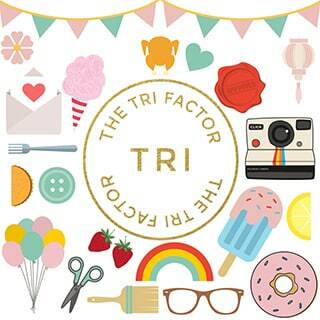 The competition is open for entries from October 1st, 2018 to January 20th, 2019. The exoskeleton industry is just getting warmed up and it needs all of the innovative ideas and passionate people to take the industry mainstream. 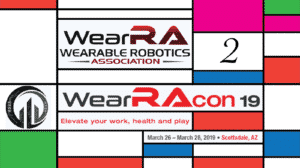 The Innovation Challange is a rare opportunity for future thought leaders to showcase their point of view on the path forward for wearable robotics!